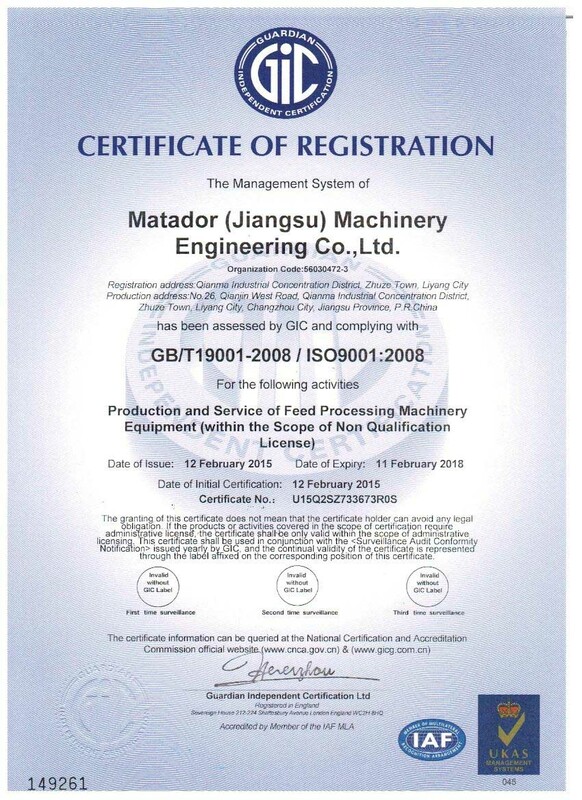 MATADOR is a global supplier of turnkey plants, equipment, and services for feed industry, and for biofuel - wood pelleting industrial sectors. There are over 15 MATADOR service sites throughout the world. 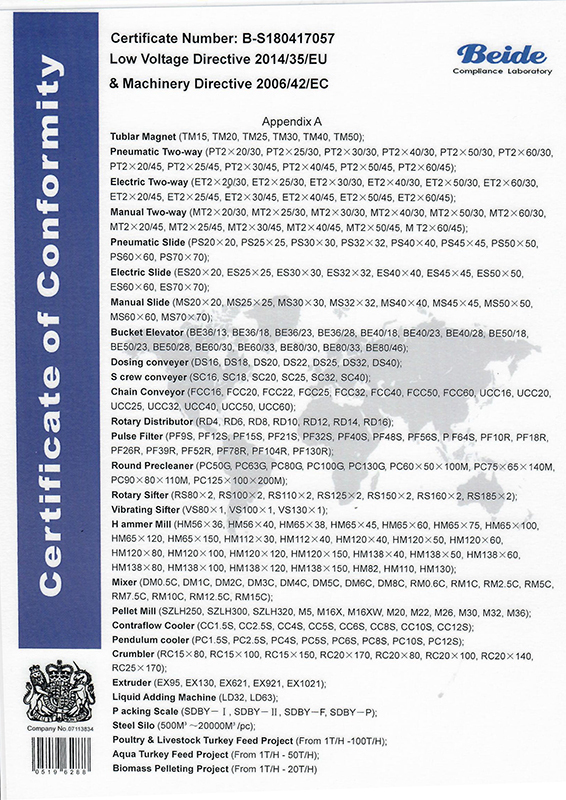 The complete MATADOR product line is produced in accordance to European CE and international ISO 9001 standards. MATADOR not only designs and builds key process machines, but also offers complete plant solutions for the animal feed and biomass pellet industries globally. Our business is based on a competitive approach to not only meeting but exceeding the requirements of successful livestock feed, aquatic feed, pet food and biomass pellets companies. 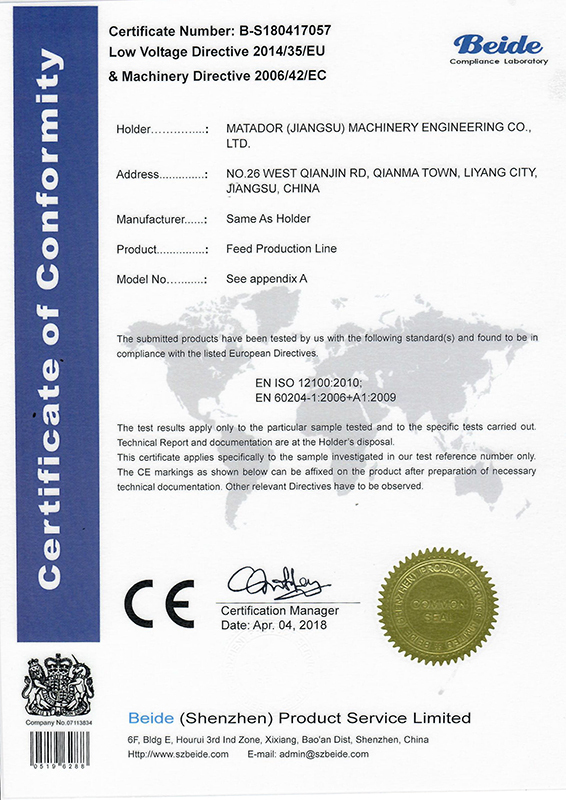 When designing new technologies or custom designed plant solutions, MATADOR has taken in to account of the need for reliable cost efficient processing of uniform and high quality animal feed and biomass pellets, while at the same time, taking into consideration the shifting availability of feed ingredients, as well as the increasing number of environmental standards and hygiene regulations, and the requirement for traceability in the interest of food safety. MATADOR possesses extensive knowledge and experience from having supplied animal feed and biomass pellets producers with cutting edge technology and top notch technical services are among the things that make MATADOR unique. 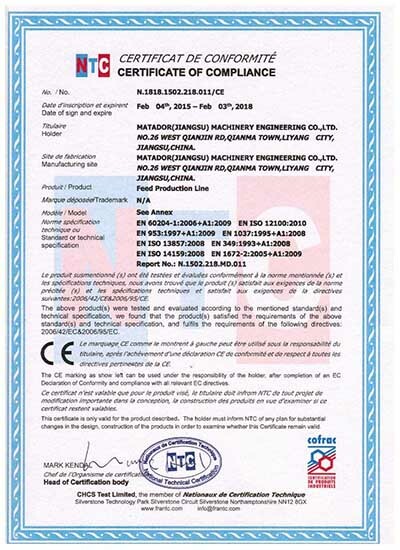 We are one of very few companies with the ability and skillto design, manufacture, supply, and optimize each and every machine in the animal feed production line and biomass pellet production, as well as the process plant as a whole. MATADOR has the experience and offers a full range of processing machines and equipment – from raw material intake to finished feed bagging – as single units or complete plant solutions. These solutions are always the result of technical ability, engineering skill, installation experience, customer feedback, and after-sales located close to main feed producing regions. MATADOR offers a world-class aftermarket service and support with supply of OEM engineered spare parts and process optimization consultancy, serving the regional markets on a local level with its highly skilled staff. 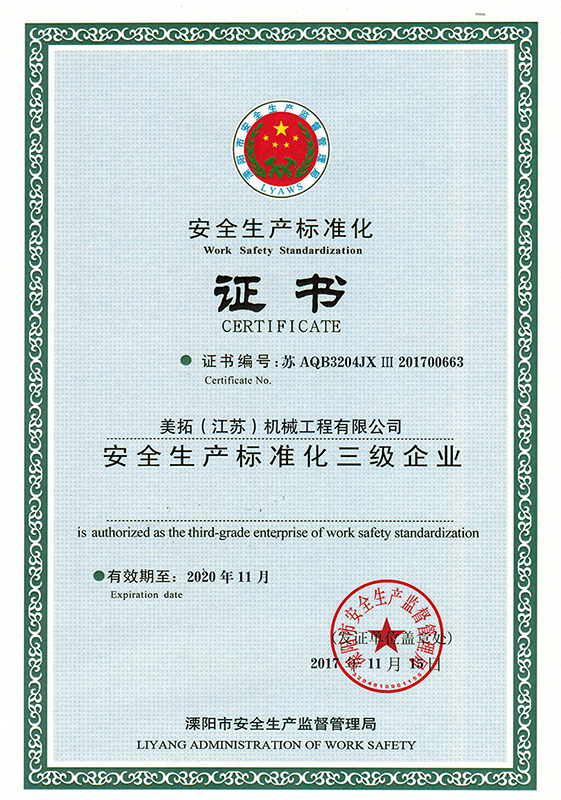 Our campany has developed from a small individual enterprise to an extensive-scaled one in the past twenty years.We provide all the series of feed machines, forage machines, accessories, full feed projects and warehousing projects, which makes us an international enterprise serving the global market. There are 15 agents in the world to undertake the business. 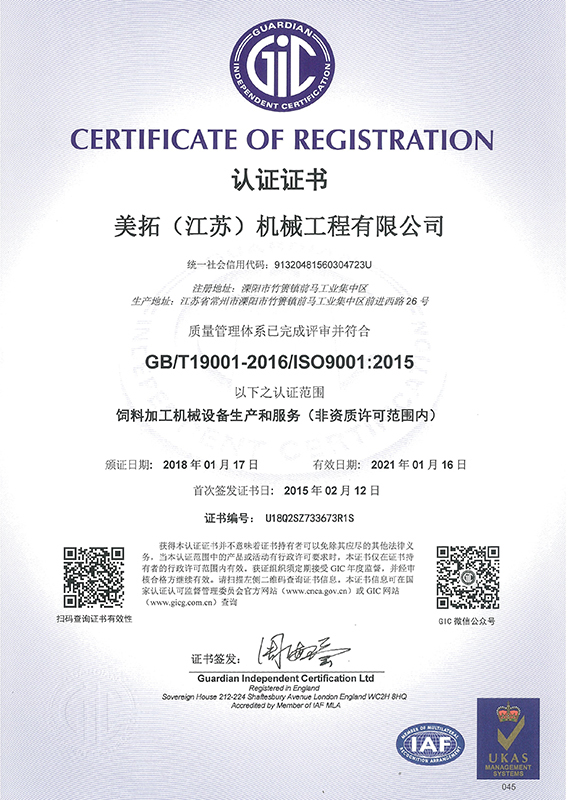 The products have passed the ISO9000 certification. 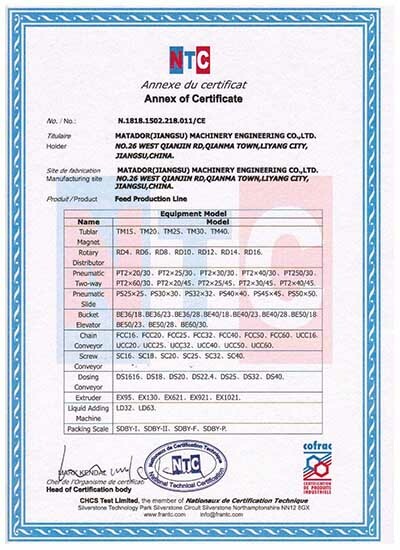 The products have passed the European standard CE certification. 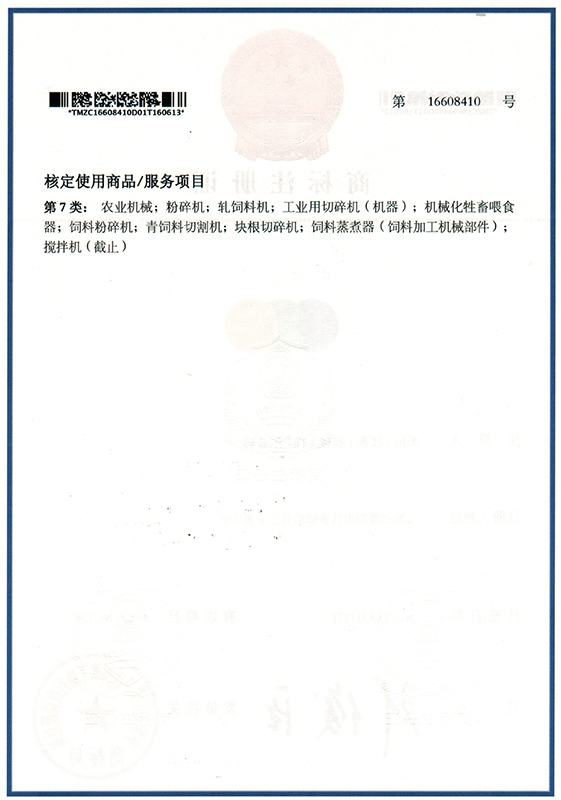 It is a global supplier of Alibaba. 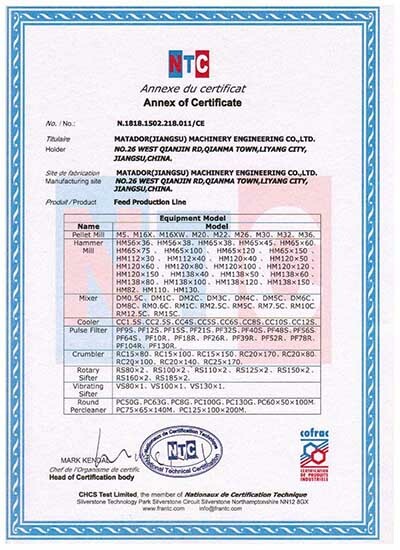 Our expertise improves the animal feed and premix production and enhances quality of the feed. Our practical philosophy is backed by our innovation drive to not only satisfy present demands but also anticipate future needs. 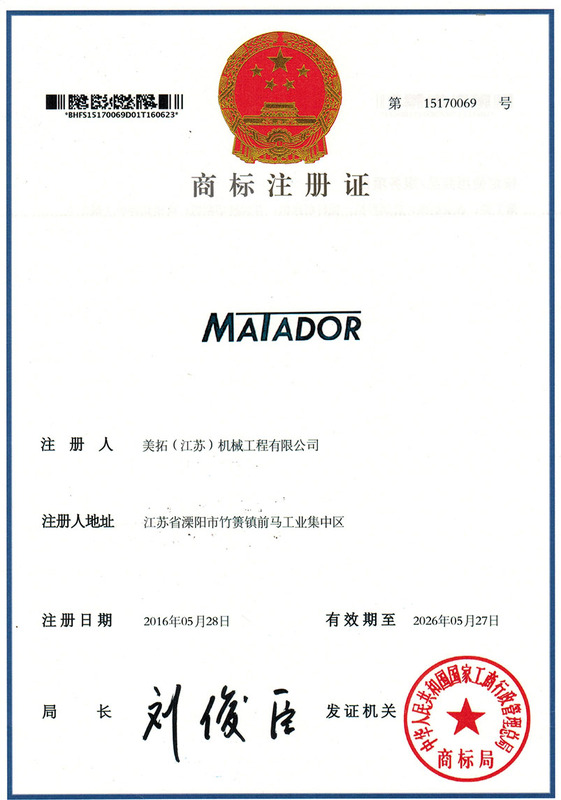 Matador operates in a market that is defined by the ‚agro feed’ chain, which is governed and regulated by aspects such as health, hygiene, safety and environment. We are indispensably linked to this chain and as such, our positioning is intimately connected to it.